Another “Celebrity Rehab” graduate has died of apparent substance abuse. 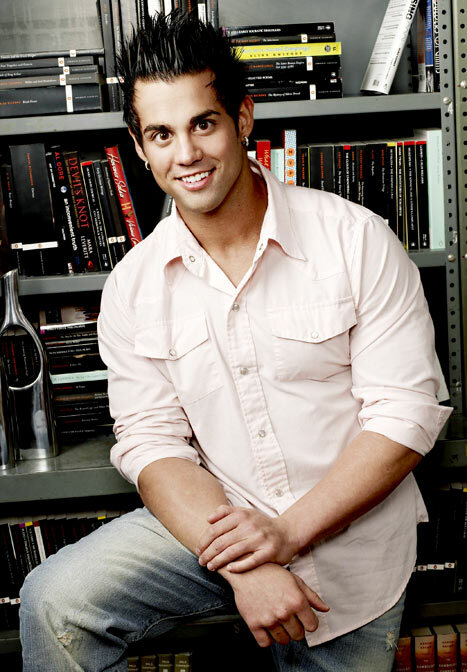 On Friday, the body of “Real World: Hollywood” cast member Joey Kovar was found at a friend’s home just outside Chicago. According to TMZ, a female friend discovered the 29-year-old’s body, which had blood coming out of his ears and nose. Friends and family also tell the site that they believe drugs are to blame. Kovar is the fourth person who has appeared on Dr. Drew’s VH1 show to die in the past 18 months. In March 2011, former Alice in Chains bassist Mike Starr overdosed on prescription pills at a home in Utah, that May “Grease” star Jeff Conaway died in the same manner, and just this past June, Rodney King was found drowned in his pool after a night of drinking and smoking marijuana. Kovar was on the third season of “Celebrity Rehab” in 2009 for his addiction to cocaine and ecstasy. Posted in HOLLYWOOD, HYPE-ALERT, NEWSTagged celebrities, entertainment, Hypealertmedia, News, Real World, Real World: Hollywood Star Joey Kovar Dead at 29Bookmark the permalink.